USA Basketball fans have a lot of reason to be excited about this month with the release of USA Team-themed sneaker like the new colorway of the Air Jordan 1 Phat. 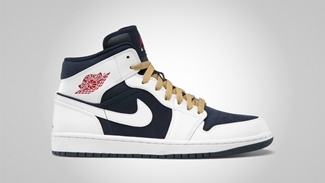 As the 2012 London Olympics approaches, we should expect to see Olympic-related editions of Jordan Brand shoe like the one that was recently made available – the “USA” edition of the Air Jordan 1 Phat. 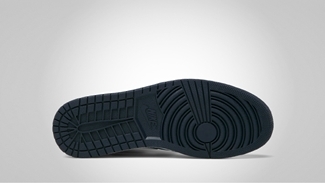 Yes, this one looks very simple like the previous releases of this kick. But with the Olympic fever rising, expect this to get a lot of attention and you must also get a taste of it.